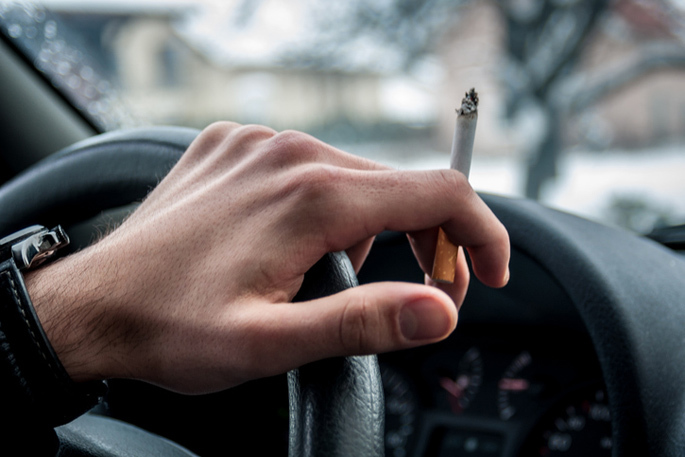 The government has announced it will ban smoking in cars carrying children under 18 years of age. Vaping will also be included in the ban and will apply to moving and parked vehicles. Under the new rules, police will be able to use their discretion to give warnings, refer people to anti-smoking support services, or issue an infringement fee of $50. Associate Health Minister Jenny Salesa said too many children, especially Māori and Pasifika, were exposed to second-hand smoke in vehicles. She said children were especially vulnerable to second-hand smoke because of their smaller lungs, higher respiratory rates and immature immune systems. The focus of the change was not to issue infringement notices, but to change social norms and promote education about smoking, Ms Salesa said. "The legislation will also be backed up with a new and innovative public education and social marketing effort," she said. Ms Salesa said there had been a strong show of support for a ban, with multiple surveys showing that 90 percent of people supported it. She said New Zealand would be joining the likes of Australia, England, Scotland, Ireland and South Africa which have also banned smoking in cars. The ban has got the approval of the Children's Commissioner, Judge Andrew Becroft, who said he was deeply encouraged by the move. The changes allowing police to refer people to quit services will into force by an amendment to the Smoke-free Environments Act, likely by the end of 2019. After that there will be an 18-month grace period before police start to issue infringement notices.